We manufacture using mainly two types of natural stone, namely Marble and Granite. 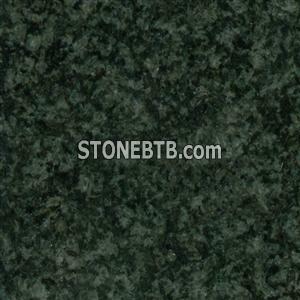 Granite is by far the most popular, due to the variety of colours available. We work with both local and imported materials, thereby offering the client various textures in a wide price range. Not only do we make use of materials from all over the world, but we also supply products all over South Africa and Neighbouring Countries. The work surfaces are cut and polished by professional artisans in our factory. The finished product is then transported to the client and installed on site. We have manufactured work surfaces for kitchens, bars, banks, restaurants, bathrooms and many other applications. If you have an application that has not been done before, contact us and we will be glad to advise you.